Cupcake Towers Difference World is another new spot the differences game from DifferenceWorld. 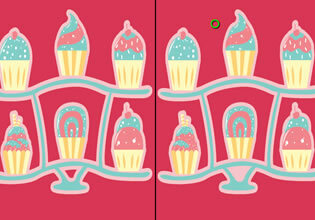 Examine each collection of cupcakes and find all differences in order to win. Have fun!